The Tunisian cabinet approved the law of gender equality in inheritance on Friday, which will later be sent to the parliament to be further discussed and ratified before being effective in the country. It was proposed by Tunisian president, Beji Caid Essebi, last August in 2017 on the occasion of national women’s day. It was also around the same time he formed the Individual Freedoms and Equality Committee in August 2017, which aimed to propose reforms for the Tunisian legislative system and expand freedoms in the state. 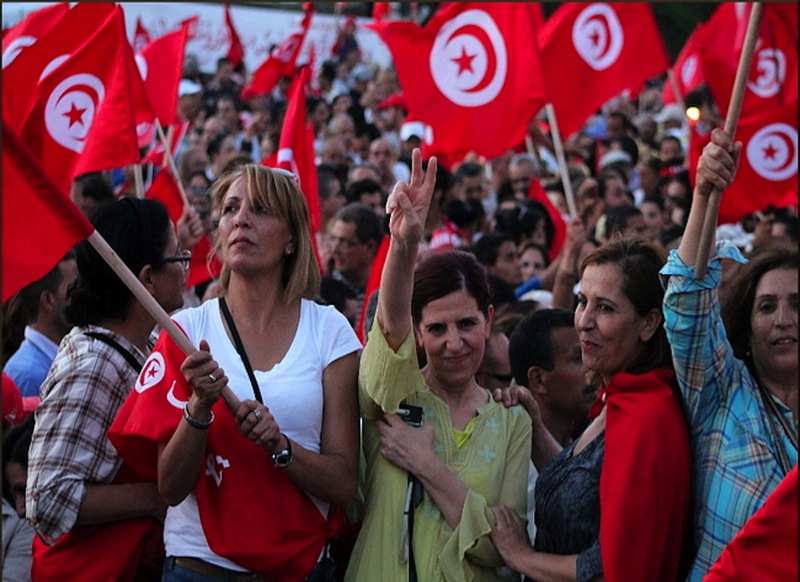 Earlier in August this year, Tunisia’s Ennahda political party, which dominates the parliament, rejected the proposal by the Tunisian president and said that it would vote against any bill that imposes secular laws in the country. The chairman of Ennahda’s shura council, Abdel Karim al-Harouni, said that he would defend the rights of women with regards to inheritance, but “within the bills and laws that respect the identity of the country”. A 2017 survey by the International Republican Institute showed that 63 percent of Tunisians, including 52 percent of women, oppose equal inheritance.